Driver Registration will begin on April 1, 2019 @8:00 a.m. online. Please use this link to pre-register. 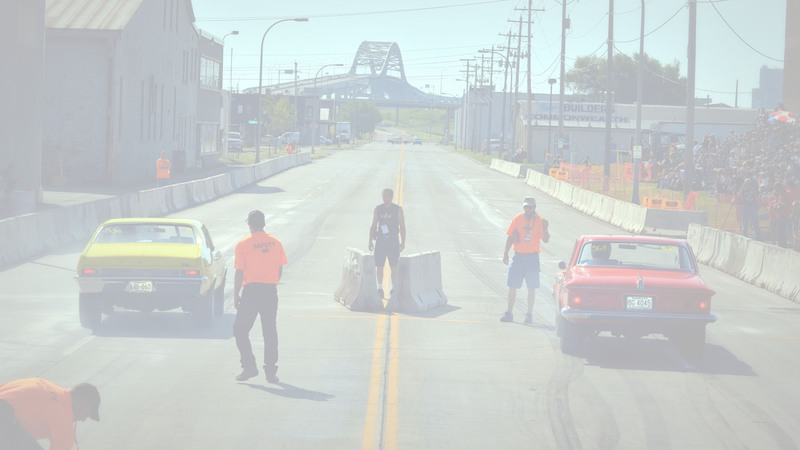 Drivers selected for the 2019 Duluth Drag Races & Car Show will be listed here once the lottery has concluded.